You own a restaurant or cafe and you are constantly looking for new ways to differentiate yourself from the competition. Your patio is the focal point of your ambience. You manage a hotel or condominium and you are looking for outdoor furniture or an indoor sofa that will complement your building’s modern style. At the same time your budget is limited, but you are looking for good quality furniture. You manage a fitness club or operate a spa. 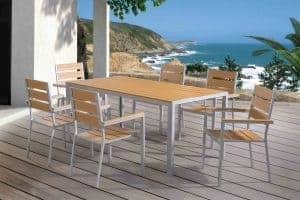 Comfortable and great looking patio furniture is part of your customers’ experience. You need designer furniture but are repelled by the price tags. 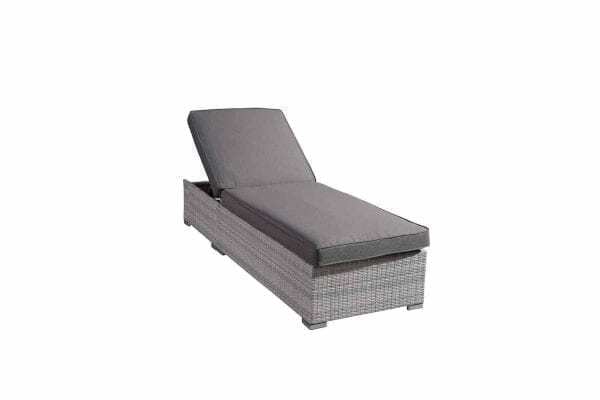 Velago is the source for modern and contemporary patio furniture be it for restaurants and cafes, hotels and condos, or fitness studios and spas. Sophisticated city crowds gravitate towards patios that offer a certain life style or an inviting conversational setting. Velago offers the furniture that accomplishes exactly that. Elegant design and sleek lines combined with quality materials. 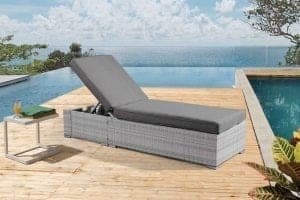 Most our outdoor furniture comes with durable resin wicker or HDPE and commercial grade aluminum frames. We’ll make sure you are investing in furniture that is made to last. Cushions are made with high density foam and the cushion covers are water repellent, ideal to just wipe off spills.